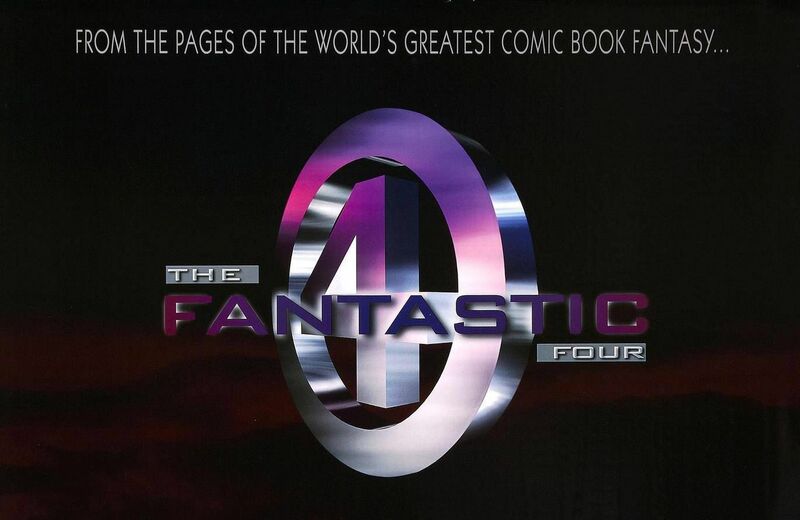 As most of you probably know, 2005's Fantastic Four wasn't the first time a feature film of the famous Marvel comic series had been made, it just happened to be the first one that got a theatrical release. Back in 1994, famed B-Movie filmmaker Roger Corman produced a version which never saw the light of day at the time, and has since gone on to boast a cult following. In an effort to tell the full story of the film's troubled production and release, director Marty Langford has put together the documentary DOOMED! : The Untold Story of Roger Corman's "The Fantastic Four," for which you can see the trailer below. Check out the film's site to find out even more information as well!